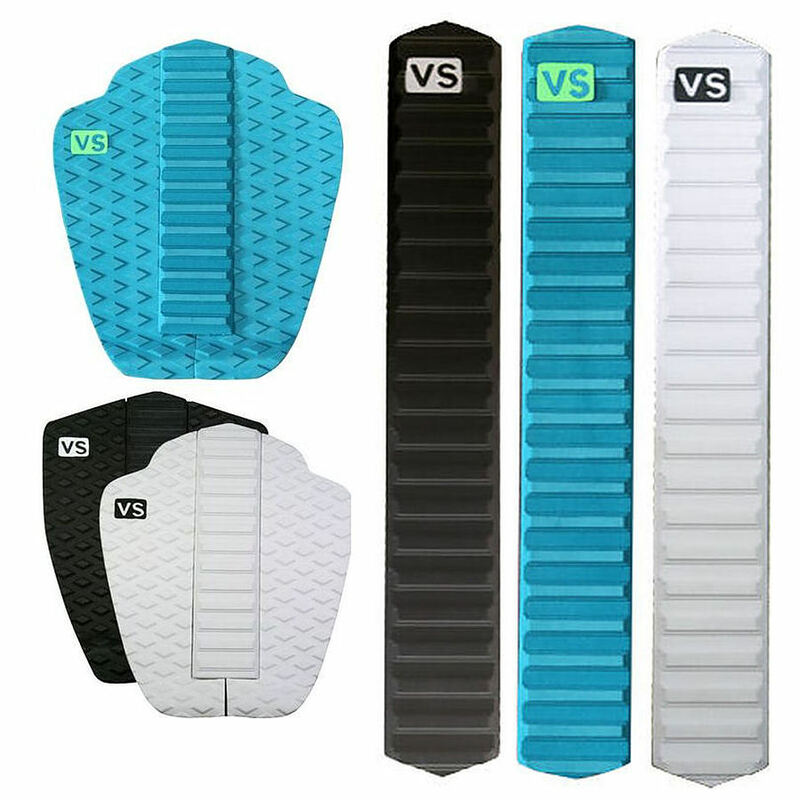 3.5	stars -	"Review for Victoria Skimboards Vector Traction Pack" Mark Taylor This Victoria Skimboards Vector Traction Pack is the best Accessories Skim I have tried. Diamond groove pattern, built in 5 mm tall rectangular arch and 19 mm tall kick. 14 inches long and 12 inches wide, the Vector also comes with an extra strong waterproof glue for durability. Lightweight, 5 mm tall rectangular arch bar, 20 inches long, 3 inches wide for maximum coverage. Extra strong waterproof glue for durability.